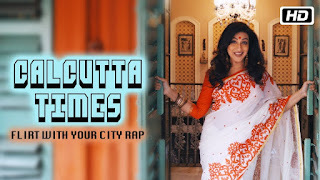 Calcutta Times – Flirt with Your City Rap Lyrics & Video. 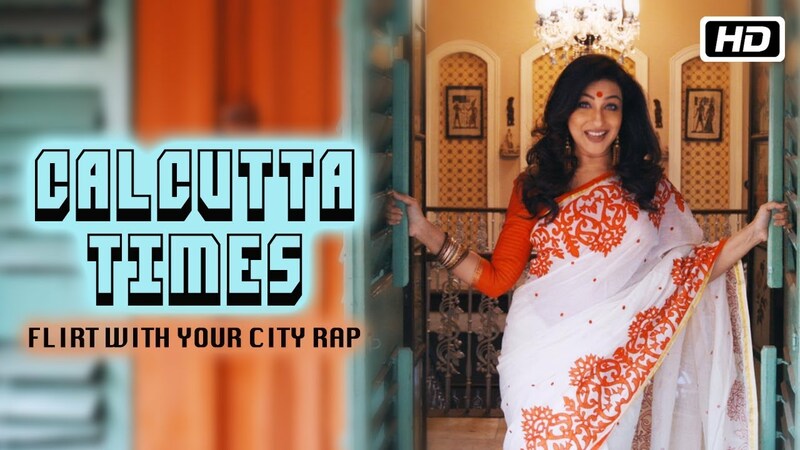 The rap song is released under the new campaign conceptualised by JWT. The song is sung by Suyasha Sengupta and has music produced by Dhruv Ghanekar.